Classic Dental Smiles > Frequently Asked Questions (FAQs) > Dental Fillings > What are the differences between white and silver fillings? What are the differences between white and silver fillings? White fillings are also known as composites that are made up of a composition of glass and plastic micro particles. The ones we use in our office are certified BPA free and blend in very well with your surrounding natural teeth. Tooth-colored fillings require less tooth preparation and repairs can be completed with relative ease. On the other hand, silver fillings (amalgam) are made up of a mixture of various metals. 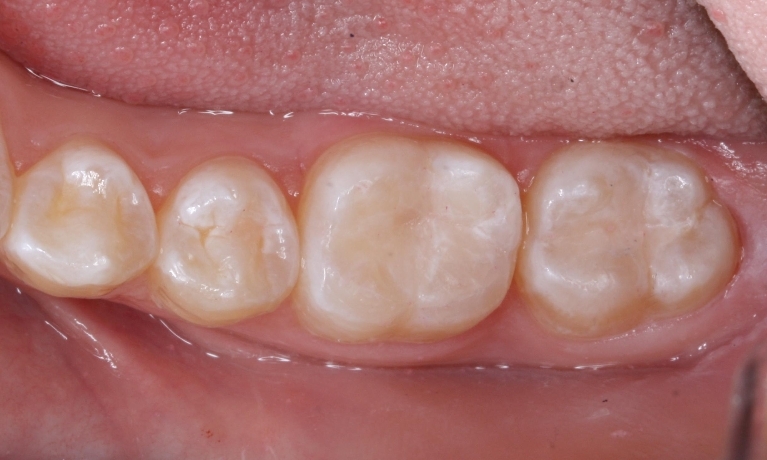 Unfortunately, more healthy tooth structure must be removed to create a strong and durable repair. Of course, the other problem with silver fillings is that they are much more obvious than tooth-colored fillings. While amalgam fillings do have the longest track record in dentistry, they are quickly being phased out for the more conservative tooth-colored fillings that improve the health of your tooth and the appearance of your smile. Every patient is different and presents different needs, so we can discuss your options for fillings at your appointment. Our team of dental professionals can help you make the right decision for your oral health that meets your budget as well. Contact the team at Complete Dental Smiles today with any questions, or to schedule a convenient appointment or consultation with Dr. Chan. I have old, discolored fillings. What can be done about them? Patient Testimonial:This young patient is happy with his painless visit! Despite needing a filling, this 4S ranch pediatric patient was very happy with his dental visit. The shot did not hurt and the filling procedure was very quick and efficient! Patient Testimonial:This engineer appreciates the technology of Classic Dental Smiles! The use of technology at Classic Dental Smiles helped this Rancho Bernardo patient understand his need for a filling. The procedure was efficient and painless!